I have been working as an Academic Consultant in the UK Education sector for the past 20 years. I actually lead the Academic Affairs Unit of University Services and have the pleasure to have helped many students find their career path and have now become successful professionals in their chosen area both in Greece and abroad. As a graduate of British higher education myself and a firm believer of Confucius assertion: “Choose a job you love and you will never have to work a day in your life”, I have tried to instill my students the value of education and the merits of following an area of study which will later on give them intrinsic job satisfaction. I possess a deep interest in keeping myself continuously updated with the new trends in the sector of education hence I have participated in the Professional Development Programme in Promoting UK Education and Training as well as a series of teacher training IELTS seminars delivered by the British Council in Athens. In 2015 and 2017 as a Nominated Access in the UCAS applications of University Services, I attended the UCAS International Teachers and Advisers Conferences held in London and Manchester. In 2016 I attended the International Agents Fair for Boarding Schools and Sixth Form Colleges in Edinburgh and gained a significant insight into day and boarding schools in the UK. I was given the opportunity to meet with around 50 of the UK’s top boarding schools and colleges in order to make new contacts and build relationships with quality education providers who are looking to meet new agents. The trip also included a series of familiarisation visits to schools and colleges and cultural trips designed to help agents improve our knowledge and gain first-hand experience of the UK’s education system, visa regulation, life, and culture. 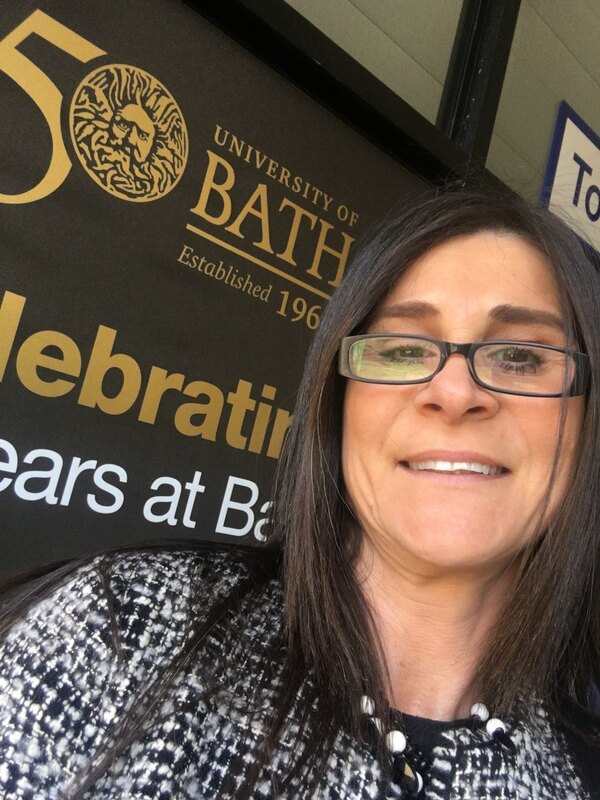 In June 2018 I attended the IBSCA Higher Education Conference at the University of Bath which gave me the opportunity to build on and enhance my professional development portfolio in the IB Diploma Programme. Shortly after I attended the British Council IELTS Teacher Training Workshop held at the University of Reading. I acquired valuable knowledge and teaching skills on all four IELTS test sections – Listening, Reading, Writing and Speaking. I received top tips on how to teach IELTS, became equipped with fresh ideas on teaching IELTS, and up to date material to use in the classroom. As I am continuously striving to update my knowledge and adapt to the changing environment through continuing professional development, this year I am planning to attend the advanced British Council Advanced Agent Certificate (BCAAC) in order to enhance my knowledge and skills in matters related to living and studying in the UK.